Lick oleh Fukari. Cute DxG pic made oleh Fukari, I think some of her other work are on here too anyway I thought it was really cute, I cinta her art style, so enjoy!^-^. 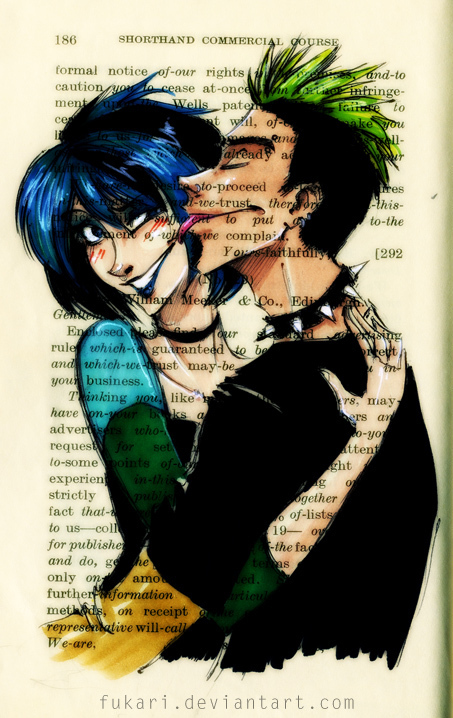 Wallpaper and background images in the TDI's GwenxDuncan club tagged: gwen duncan dxg<3 goth girl juvi boy love?? :'). "You taste like peeps. I like peeps."